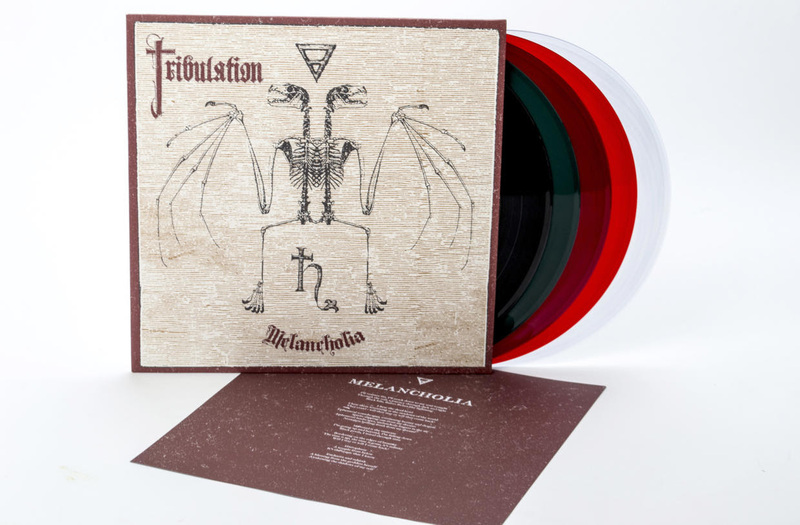 TRIBULATION Win Swedish Grammis Award; “Melancholia” EP Now Available; Kicking Off EU Tour Soon! 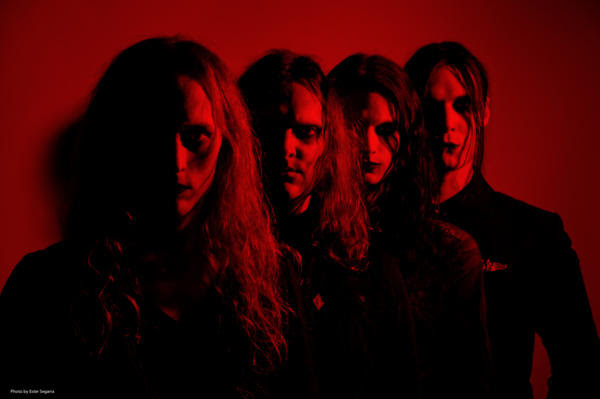 TRIBULATION, one of Century Media Records’ most promising acts, took home the Swedish Grammis Award in the category “Best Hard Rock / Metal Album” of the year with their most recent studio effort “Down Below”. 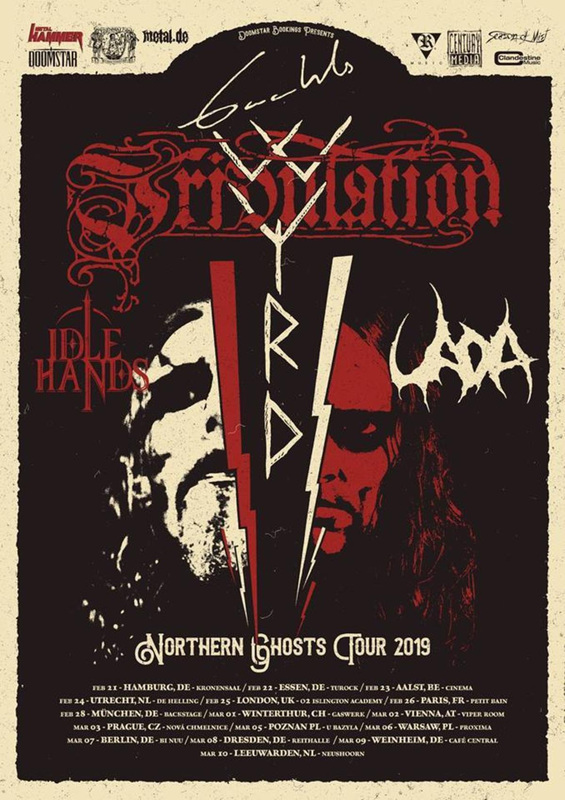 Many more dates for 2019 are still to be announced!